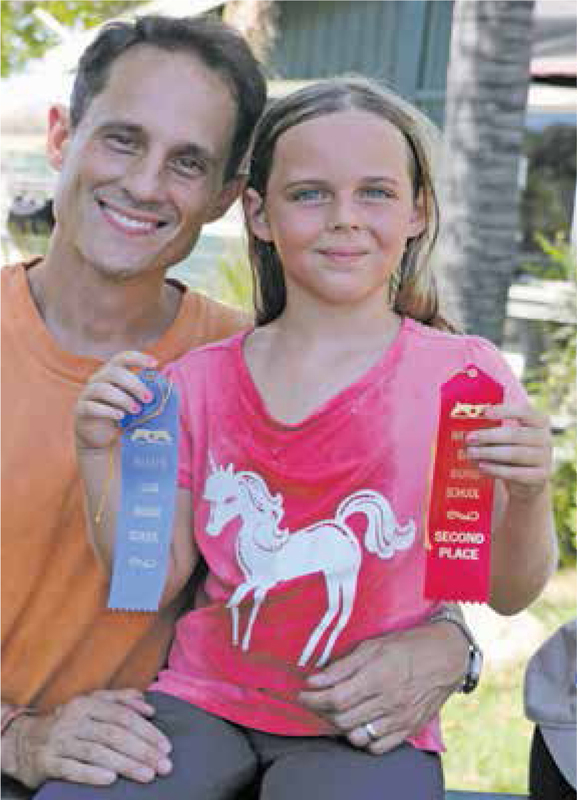 Come horse around with us on Wednesday, August 17 from 6 until 8:00 p.m. 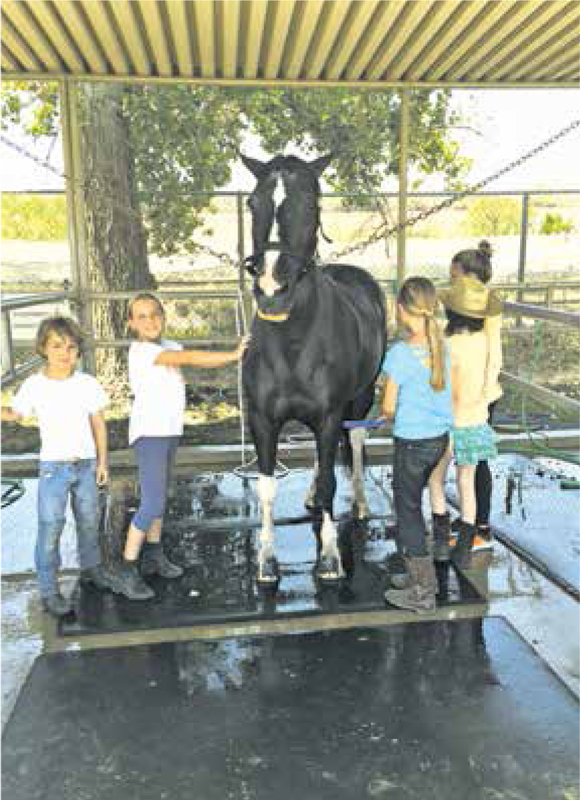 The Hansen Dam Riding School is holding an Open House along with a mixer for the Sunland-Tujunga Chamber of Commerce. Community residents and Chamber of Commerce members are invited to attend this fun evening of food, socializing and lots of horse activities. Students from Hansen Dam Riding School will demonstrate their skills and meet a few of the wonderful HDRS horses and ponies. Then cheer for the thrill of Olympic-style show-jumping with three top horses and riders showing their skills. There will be fun horsey activities for kids and kidsat-heart along with complementary food. Bring a friend or two, and come join us for a summer evening of horsing around. 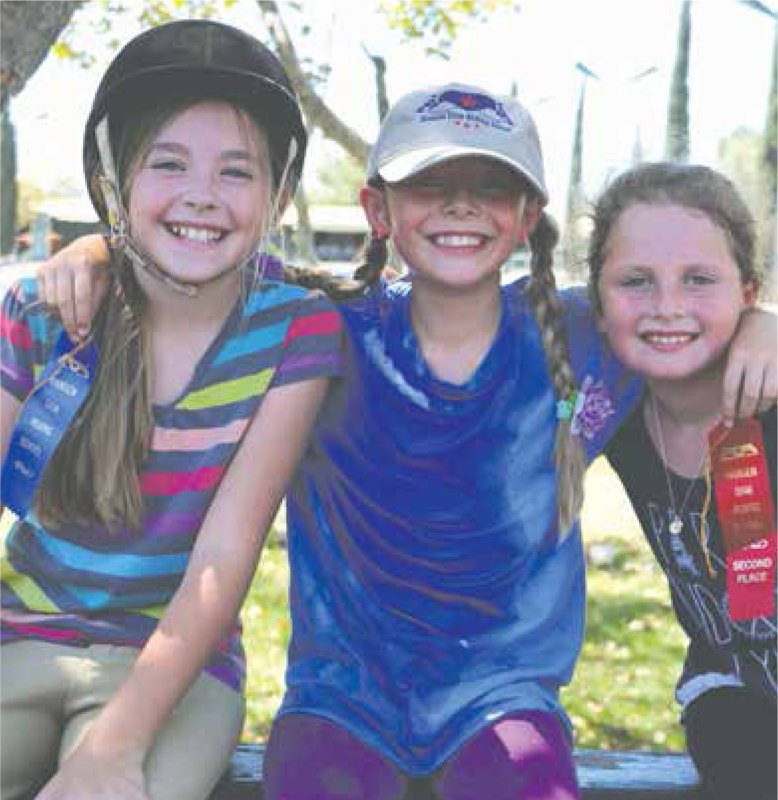 Hansen Dam Riding School is located at Hansen Dam Equestrian Center, 11127 Orcas Avenue, Sylmar, CA. There will be signs at the entrance and for more information contact Marnye Langer at 818-563-3250 ext.6 or marnye@langershows.com. The event is co-sponsored by Hansen Dam Riding School and LEGISequine. com, an insurance agency specializing in horse properties, horses and horse-related businesses.es. Train Wreck in Valley’s Future?